Those are the key benefits but there’s much more to Vitamin A and it’s relationship with Oral health. You need to know what happens when we become deficient in this mineral, how to get the right amounts into our system and the best way to use it to get it fully absorbed into our bodies. Remember! : Not every form of vitamin A works the same so make sure you read the full article to know the most effective form that will get absorbed fast. Vitamin A, along with Other Vitamins, minerals and other compounds, is an essential micro nutrient. This means that our bodies cannot manufacture it and therefore it has to be included in our diet. Depending on your diet and what you’re consuming on a daily basis, you might be getting low levels into your body because it’s having to work harder to convert it into the true version of Vitamin A. Once in the body, they will be travel to your small intestine and when there is a requirement for Vitamin A, the beta-carotene will be cleaved or cut by a specific enzyme into two molecules of retinol. If it’s not required then it will be stored in the liver. An important note to make here is that the conversion rate of carotenoids into retinol is variable depending on your health and other genetic factors. This is why we recommend you consume more of the active form of Vitamin A so it can be used straight away by the body rather than being wasted during the conversion process. Eat these foods and the vitamin A will be utilised straight away because it does not need to be converted. This means faster healing. One important thing to note is that Vitamin A is fat soluble meaning it needs some fat alongside it, for it to be fully absorbed. The major health sites and institutions have recommended that adult males should be targeting between 750 – 1000 micro grams per day, whilst adult females need to be looking at 750 micro grams/day. Again these are general guidelines and of course all of us are genetically different so some might get away with eating less while others will need to be taking more than the recommended doses to get the full benefits. But Most of the dosages are in IU (international Units)? 10,000 IU per day is the recommended amount of vitamin a according to Dr Price. He claimed that anything lower than this would not provide enough impact for helping the teeth and gums. That’s a lot of things to consume to get the optimum levels but if you read the list carefully you can see that cod liver oil contains the highest amounts of vitamin A and only 1-3 teaspoons per day is required to get to that elusive 10000 IU. But Vitamin A Can Cause Toxicity! Its true that there is a possibility of getting Vitamin A toxicity but that’s only if you are consuming large doses in the range of 50,000 – 100,000 IU per day. But even at these dosages people can comfortably take them for 2-3 months at a time and be perfectly safe. You want the right type of Vitamin A entering your body especially if your using supplements. Taking synthetic forms can cause toxicity at moderately high levels but did you know that taking fat soluble naturally occurring vitamin A from cod liver oil, liver, and butterfat is safe at up to ten times the doses of water-soluble, solidified and emulsified vitamin A found in some supplements that produce toxicity. The epithelial cells are what cover our skin and other vital organs of our body. They create a barrier between the outside and inside to make sure no dangerous substance enters the body. This also includes the mouth area and the decreased amounts of these cells will leave opportunities for bacteria to enter and get into the gum area and cause problems. This is a condition where the enamel on the teeth is present in low levels and thinly covers the teeth. Usually the condition involves a part of the tooth having a pit in it. If the condition is severe then you will see no enamel on the teeth causing the dentin to be exposed. Some hypoplasia and pits on the surface of the enamel correlate to a lack of vitamin A shown in this study. Its also been noted that a lack of Vitamin A in your diet causes salivary gland atrophy which simply means that less saliva is being produced in the mouth and this reduces the effectiveness of the oral cavity to fight off bacteria and also causes more acid to circulate around the mouth which causes enamel wear. 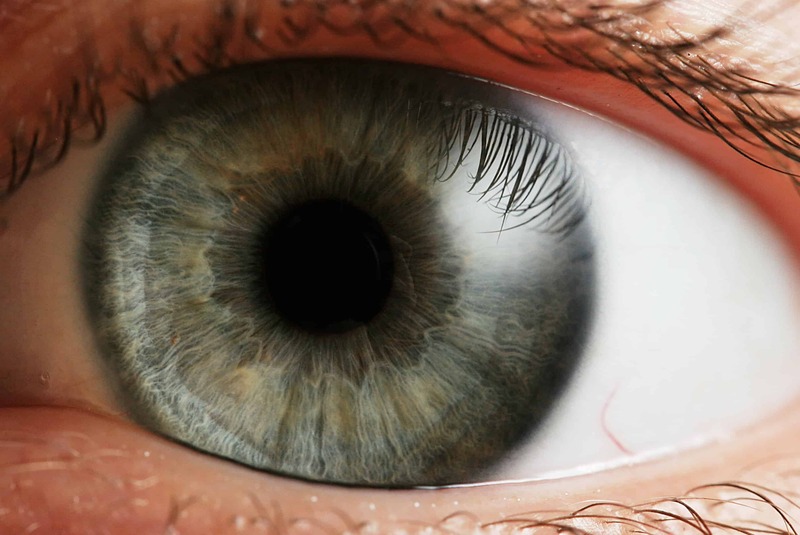 Although we have mentioned the problems you can encounter regarding your oral health the most common and easy way to know if you have a deficiency is by examining your Eyes. Vitamin A plays a massive role in the visual cycle. This is a surefire way to know that you have a problem. If your eyes struggle to adjust to night time meaning you find it hard to see properly or it takes a while for your eyes to adjust to the dark, you are lacking Vitamin A. If you have dry eyes for most of the time or get headaches and blurred vision due to screen usage (computers, T.V) you may want to go to the doctor and take a blood test to check your Vitamin A levels. Fat soluble Vitamin D is critical in helping to regulate calcium and phosphorous in the blood to stop tooth decay. Edward Mellenby is the famous professor and physician who discovered Vitamin D and he said that the most important factor for producing well calcified bones and teeth was Vitamin D.
We have already established that high levels of Vitamin A are toxic but studies have shown that if you supplement it with vitamin D you will block the toxicity effect! Another important reason why you need to supplement both these Vitamins together is because they produce the protein Osteocalcin which is responsible for deposition of calcium and phosphorous into the bones. Best Way To Get Both Vitamins In 1 Sitting! Fermented Cod Liver is Powerful! 1 teaspoon of this blue ice cod liver will give you between 3500 IU-10,000 IU vitamin D and around 7500 IU-25,000 IU of Vitamin A. That’s more than enough to kick start you’re healing process. You might be wondering why there is such a wide range of the IU in the cod liver. Its basically down to the fermentation process. You see, each batch of fermented cod liver that Green Pastures produce has a slightly different level of vitamin concentration because it’s a natural process of fermentation. Sometimes a batch may produce high levels of vitamins and other times it will be lower. 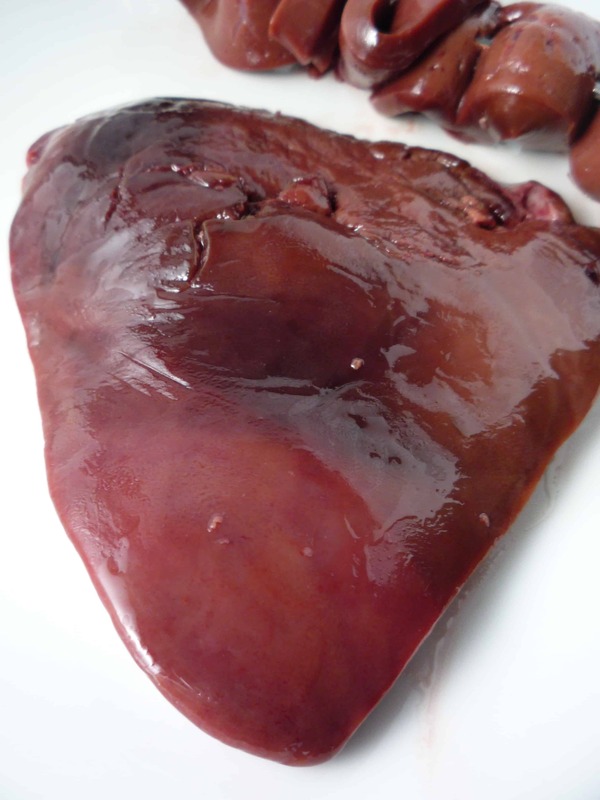 Fermentation is a natural enzymatic and microbial action that releases the oil from the livers. Green pastures Fermented Cod Liver Oil is a raw, unadulterated, whole food. There are no additives of any kind and is routinely third-party tested for purity. Dr price carried out an experiment to show the potency of Cod liver oil and this was documented in the New Zealand Dental Journal. 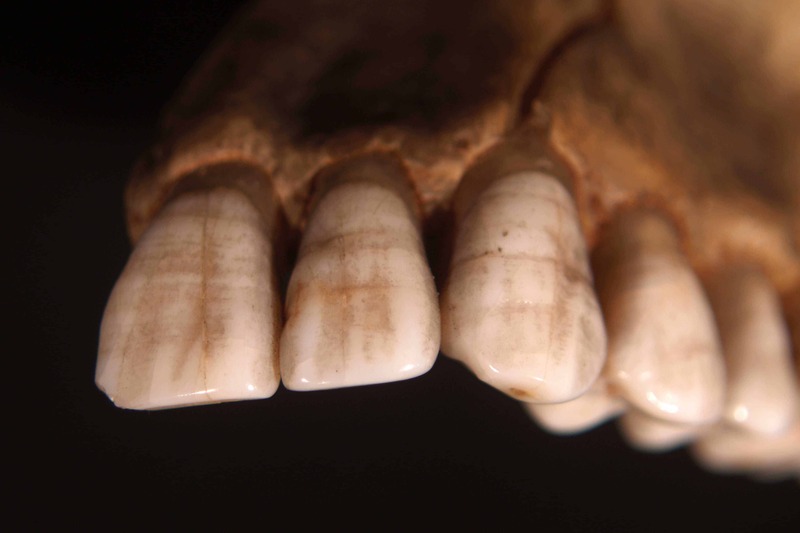 He had 66 native girls, of which 33 who had the best teeth used as the control group. The other 33 group of girls were given 2 teaspoons of cod liver oil per day. Apart from the addition of cod liver oil to one group, the diet of both the groups was the same. After 6 months the results were examined and it showed that the group which was given cod liver oil was 41.75% more resistant to tooth cavities than the previously more immune control group not taking cod liver oil. Read This Before You Buy! If your interested in this supplement please make sure you buy the bottle which says Green pastures, blue ice as that is the real company. If it’s your first time we also recommend you go for a flavoured version rather than the normal unflavoured because the taste might be too much for some people. If you want you can Buy the Blue Ice Arctic Mint flavour available at Amazon if your not too keen on the normal cod liver oil. It has the same ingredients as the normal version but with nice added flavour. This is important because you want to be taking it every day to get the most benefit and you certainly won’t be doing that if you dislike the taste of it!. Vitamin A is a powerful substance needed for a wide range of bodily functions but when it comes to oral health, it’s especially important because it helps make bones strong and keeps the epithelial cells intact which is important in helping to keep the structure of teeth in place. Incorporating at least 10,000 IU per day will give you the best chance of keeping your teeth in a healthy state and to do this you will have to adjust your diet to include foods that are already in the Retinol form so it can be used straight away. These foods include: Liver, egg yolk, Raw Milk, butter and Cod liver oil. For many people, changing the diet is hard and takes time to make these adjustments but don’t worry because Cod Liver Oil is very potent and has a significant amount of Vitamin A to help you reach your daily RDA. Best of all you only need to take 1-2 teaspoon per day which is easy for anyone. Another benefit of Cod liver oil is that it also contains Vitamin D which is important because it will negate the effect of Vitamin A Toxicity. You can read more about this in the main section of the article above. Are Your Teeth In Bad Shape? Your Not Taking Enough Vitamin A & D! I have been battling to improve my gum health over the past few years by mainly utilising products such as improving the standard of my electric toothbrush, flossing, taking plaque tablets and using gum health mouthwash. I had never considered nor had it mentioned to me to improve my Vitamin A intake, this is definitely something I will have to look into though I must admit the thought of taking Cod Liver Oil has never sounded overly appetising. Is the taste tolerable? 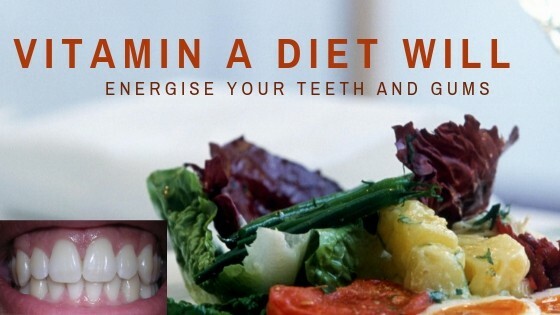 Diet is just as important if not more so than the actual cleaning of teeth itself. This is because you are supplying your body with the right vitamins and minerals to repair structures within your mouth. I have heard people reversing cavities by implementing a diet full of the vitamins and minerals that directly affect the teeth and gums. Cod liver oil does have a slight after taste but luckily you can buy flavoured oils which are more pleasant to consume. We recommend the Green pastures Blue Ice formulations because they use fermentation which releases vitamin A naturally rather than synthetically. This is a great article and I really think it has answered some very important questions for me. I am going to get over to my Doctor and get a health check. Specifically a vitamin A check. I seem to continuously have problems with my gums and as for night vision and dry eyes I just thought it was from me getting older. Well I guess it doesn’t hurt to get checked and see if a little vitamin A can help my health. Thank you for taking the time to provide this great info. Going to the doctor to get your Vitamin A level checked is a good first step. 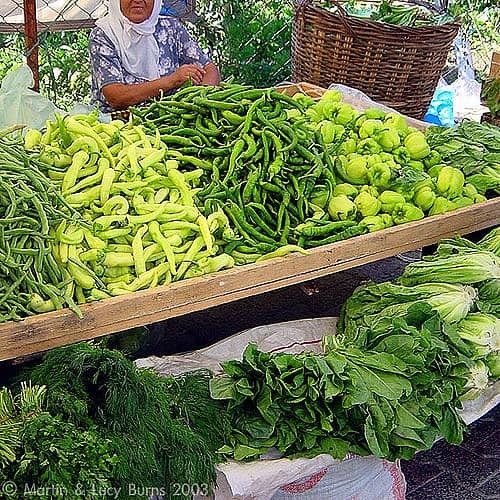 Once you have established that, then you can go about fixing your diet and Vitamin A levels.